While life throws mysteries your way everyday, one thing that will never be questioned is your sensational style - especially when you wear this flirty faux leather black corset! With a long racer-back design and extra tie up lace, you can't go wrong. Comfortable boning throughout and wide supportive straps on the front adds the perfect touch of fashionista flair and is fastened with flexible steel busk clips assuring that your style is always securely intact. Put on your tightest skirt, black sheer shirt, black pumps and a statement necklace, and you'll show that you are always the right answer to anyone's fashion question! - The back is long in length: neck to hip. - Wide shoulder straps on the front. - Trim on both top and bottom of the underbust. 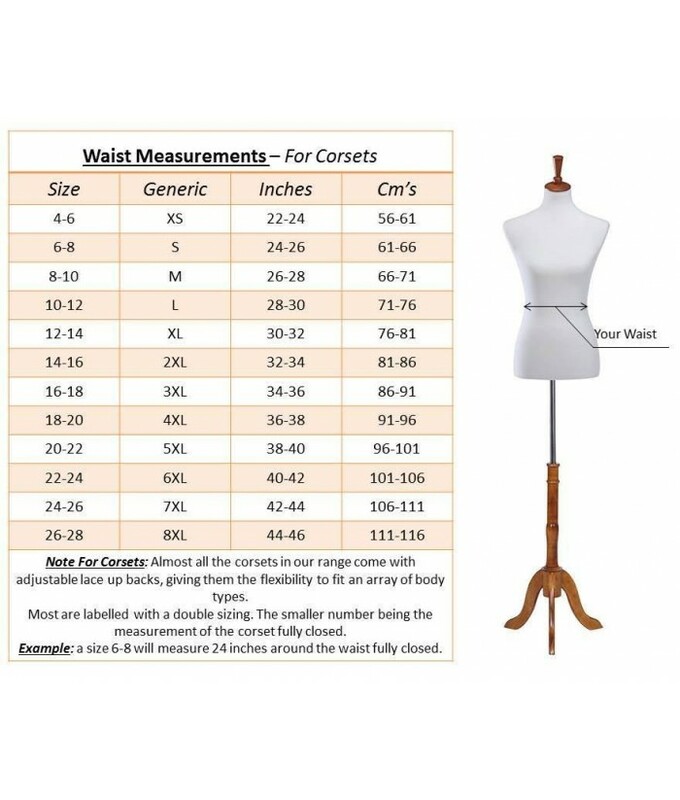 - Tie up back for extra tightening or sizing.